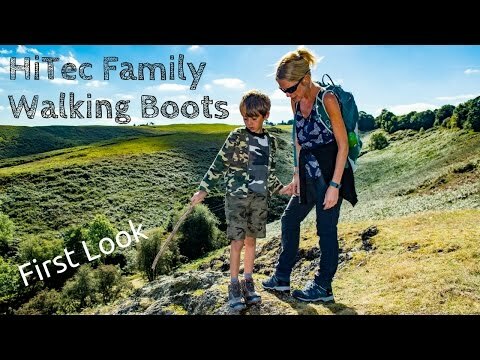 We test HiTec’s family walking boots. They all claim to be waterproof. We just had to test that out! The child boots are meant to grow with their feet too. 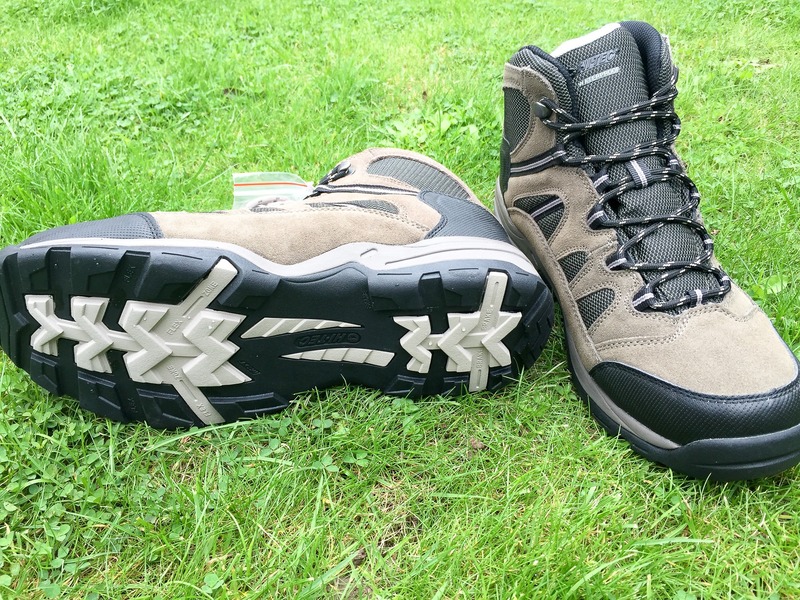 The guys over a HiTec got in touch to let us know about their range of walking boots. We wanted to know if they had walking boots that a family might be interested in using. These boots all claim to be waterproof, but are they? We just had to test that out. And the kid’s walking boots are supposed to grow with their feet? How is that possible? Read on to find out. Both Shell and I have the HiTec Bandera II waterproof boots. Shell’s being slightly different design to mine. With any new pair of walking boots, you put them on with a bit of trepidation. After all, you don’t want to have blisters following your first hike! However, these HiTec boots were very comfortable. While we have only been testing these boots for a couple of months, we’ve managed to put plenty of miles on them, and they are still very comfortable. 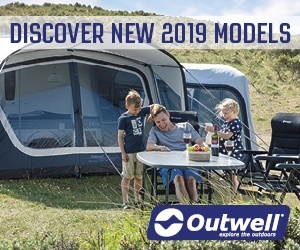 we’ve managed to put plenty of miles on them, and they are still very comfortable. I think the comfort is due to decent insoles provided with the boots and good padding around the ankle so that the boots don’t rub when laced up. 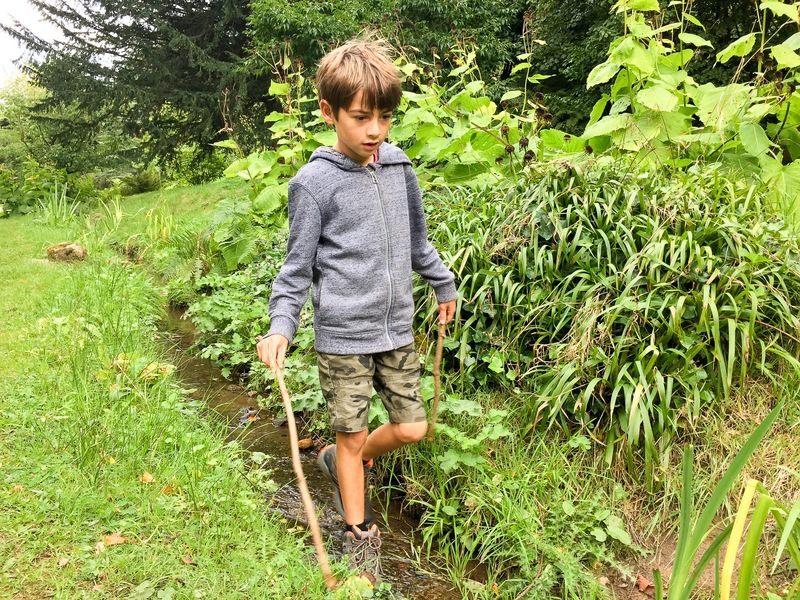 Our youngest has also been testing a pair of HiTec boots. 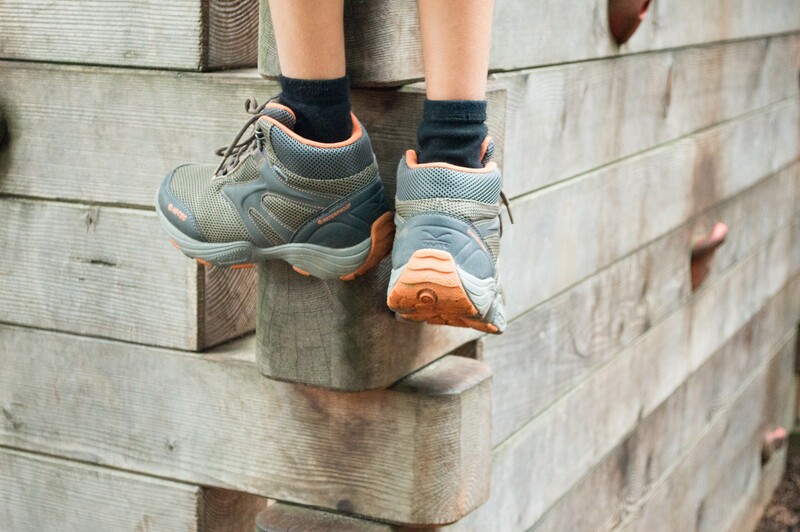 These are the child-sized Flash Fast Hike boots. Despite the boots looking large on him, they fit well. He has also found them very comfortable and has not complained about them once, either when hiking, or when he’s climbing in a play park or up a tree! 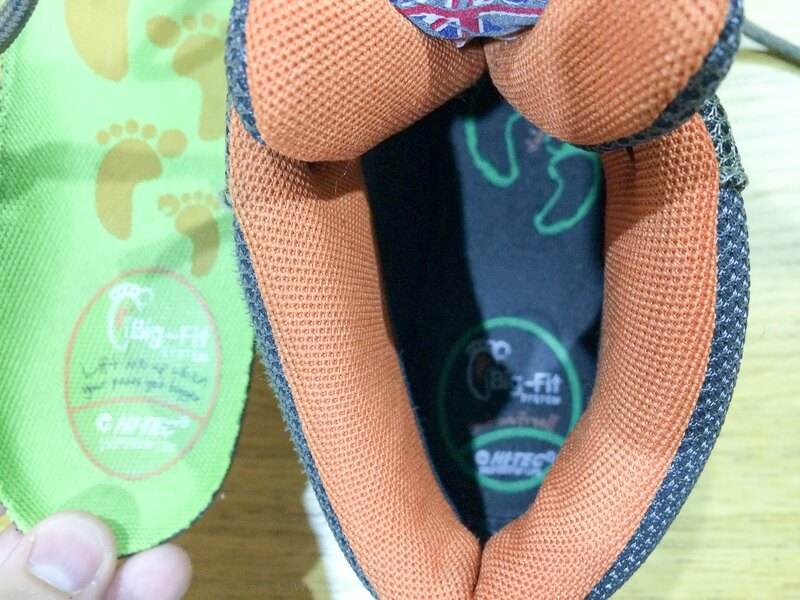 Something we found with the HiTech child boots is their Big-Fit system, which is designed to let your child get more wear out of their boots as their feet grow. A very useful feature when investing in kids walking boots. The Big-Fit system is quite simple but effective. The boots come with two insoles. When your child’s foot gets a bit tighter in the boots, remove the first insole, and the boots ‘should’ fit. I was a little sceptical. After all, kids always wear out shoes by the feet getting longer. How could removing an insole help? Well, the upper insole has a curved edge. 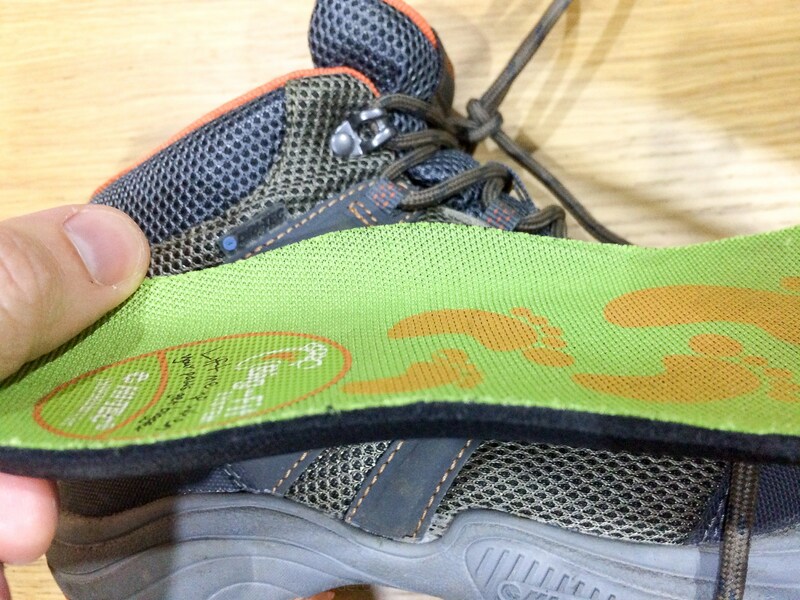 When you take that insole out, the boot can accommodate a foot that’s slightly larger all the way around. I doubt it would work for a huge growth spurt, but for normal growing, it could extend the use of the child walking boots a little bit longer. All the boots are labelled as ‘waterproof’, despite having breathable mesh on their uppers. Now I don’t expect walking boots to behave like wellies, but I do want them to handle walking through puddles or crossing a stream.  I’m glad to say that we’ve certainly been putting this to the test (especially our lad! ), and all of our boots have stayed comfortably dry. We have worn the boots out in warm weather too. When it is hot, your feet do get warm in the boots, which is to be expected when wearing walking boots. However, I am also pleased to say that their breathability works too. 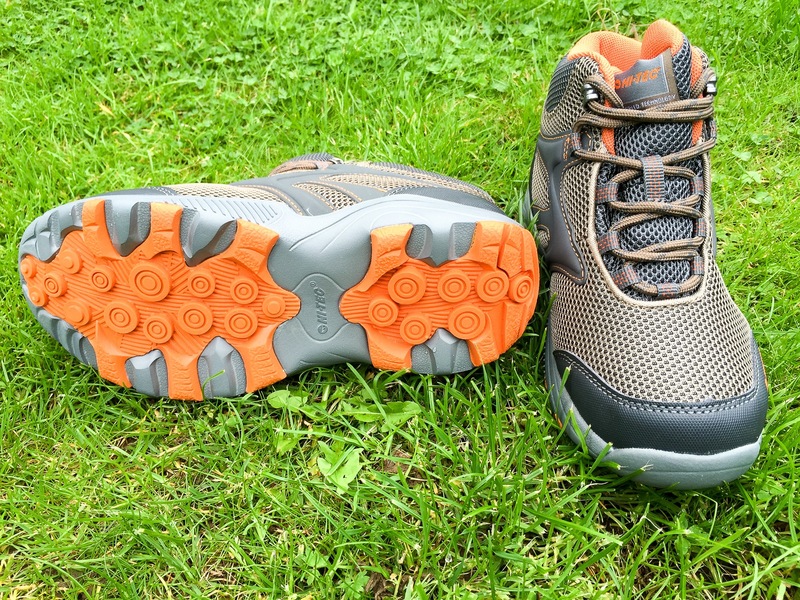 We’ve not tried HiTec walking boots before, and despite a healthy scepticism over claims made about the walking boots, these have performed well so far. 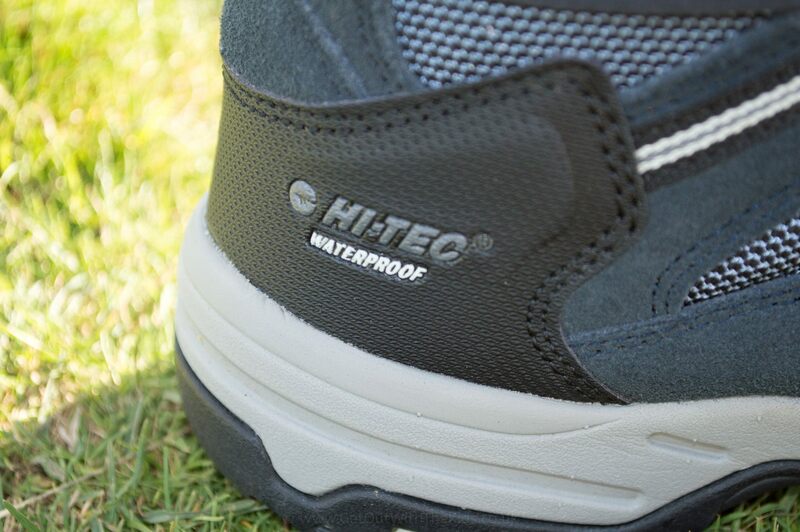 We all like the HiTec boots. They are currently the go-to footwear we grab when getting out and about. They get the Thumbs Up Award from us. 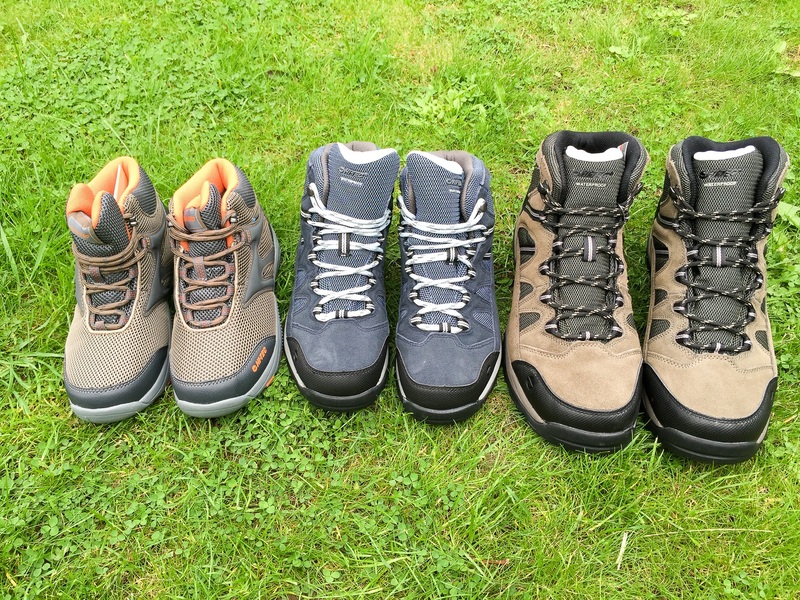 Thanks, Credits, and Disclaimers: We would like to thank HiTec for supplying a sample of their family walking boots for us to put to the test. All photos and opinions are our own.